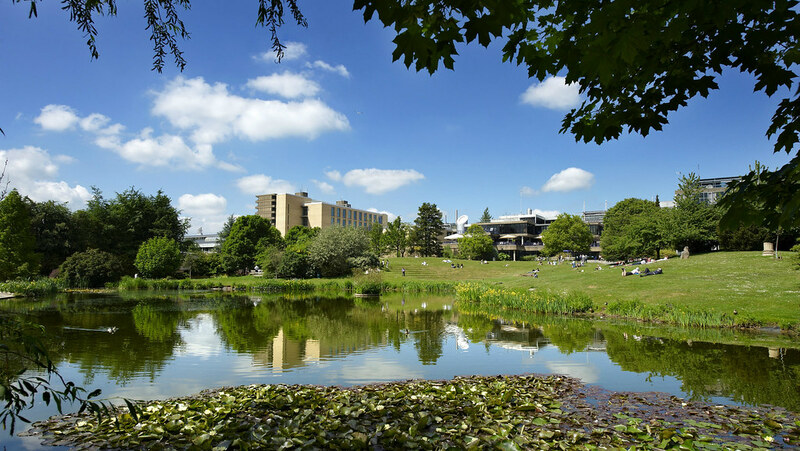 The University of Bath has been named the region’s top university for a third consecutive year by the Complete University Guide 2019. The University is ranked 11th nationally out of 131 UK universities and for the third year running is named the best university in the South West. President and Vice-Chancellor of the University of Bath, Professor Dame Glynis Breakwell commented: “I am delighted that the University has been ranked as the region’s top university for a third consecutive year and maintained its overall position in the national rankings.